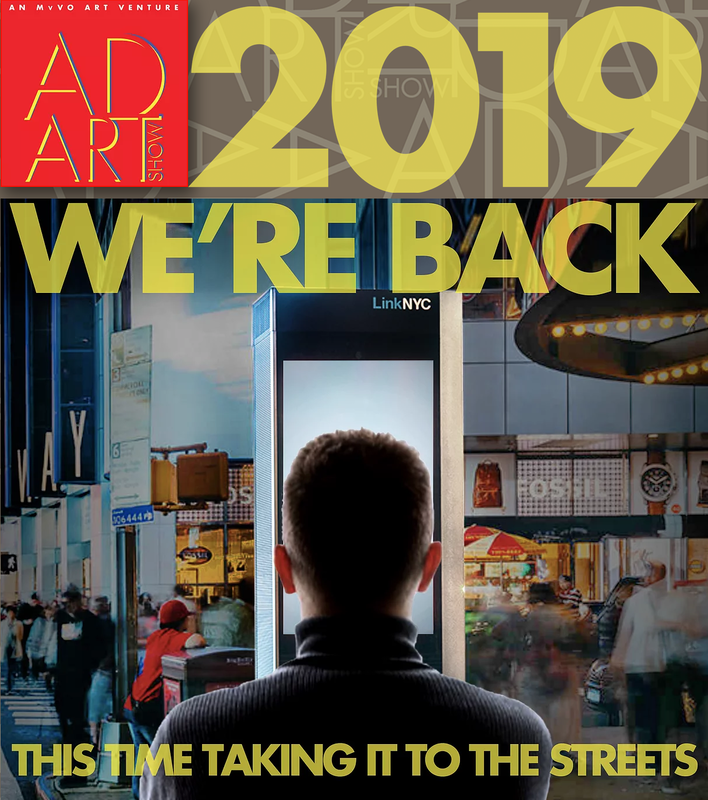 After a groundbreaking and well-received launch of AD ART SHOW 2018 at Sotheby’s New York, MvVO ART is bringing AD ART SHOW 2019, a selling exhibition, to the streets of New York City. AD ART SHOW showcases the talented artists continuing the legacy of Warhol, Haring, Magritte, and the many other world famous artists with roots in advertising. BEDDRU is among the selected emerging International talents who will participate in the show.